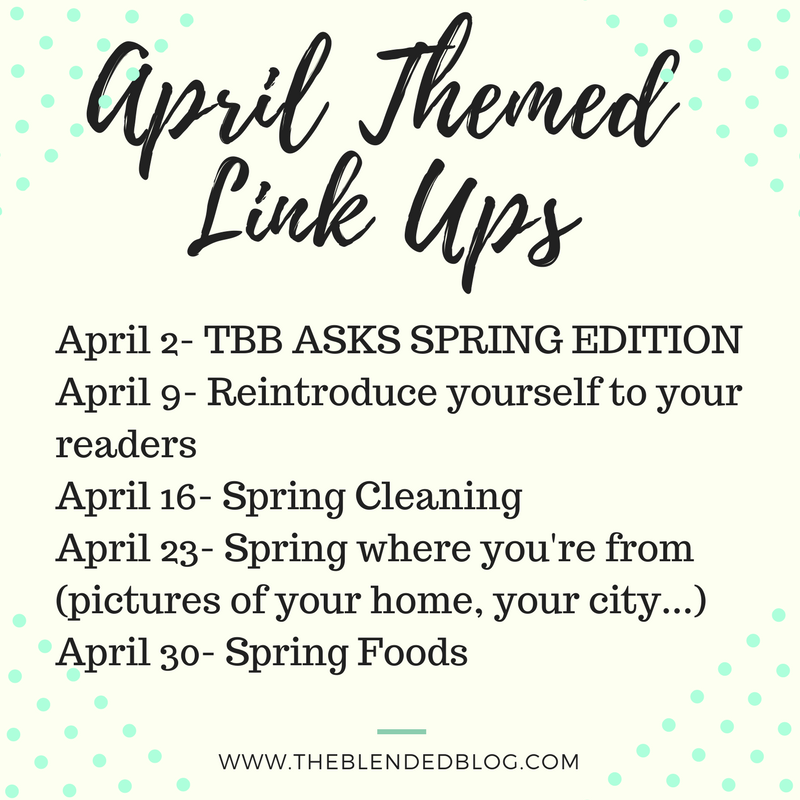 Welcome to our month of Spring themed Monday posts. 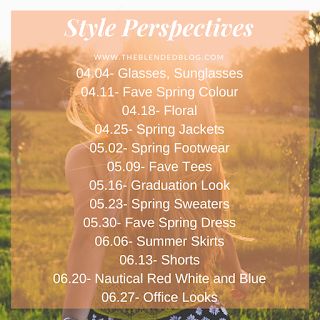 Actually- we have a lot going on right now- Mondays have some great themes, Wednesdays we have our Style Perspectives back so feel free to join in the fashion fun and on Thursdays we're trying something new and playing DearTBB. 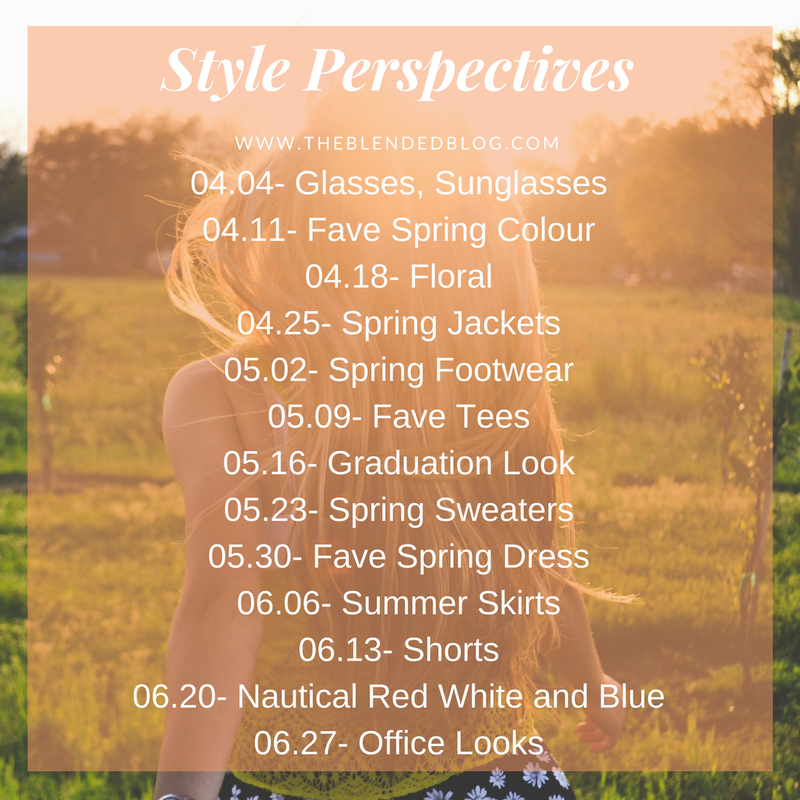 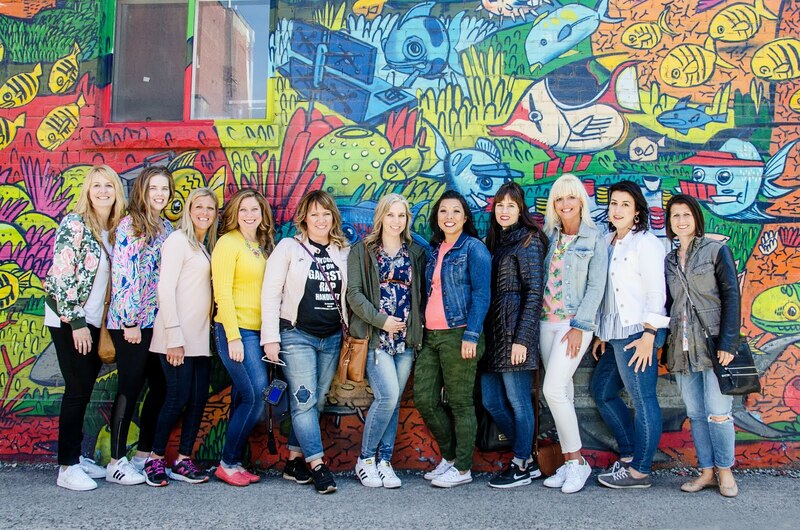 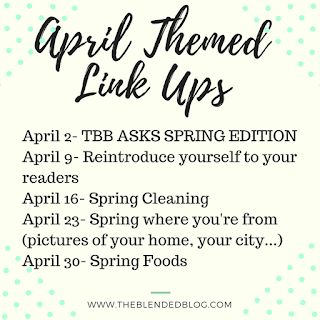 We thought that a great way to start our spring off was to reintroduce ourselves to our readers so grab your post, link up and let's get to know one another!